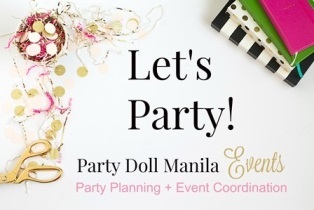 After numerous requests from family, friends and readers, we are officially launching PARTY DOLL MANILA EVENTS. Yes, you read it right. Let us help you!